Do you like Centurion - Defender of Rome? Share it with your friends. 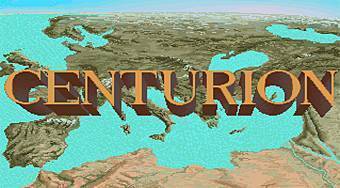 Centurion - Defender of Rome - lead a military legion and try to get to the head of the whole empire and become an emperor.